This single story layout is a perfect family home. 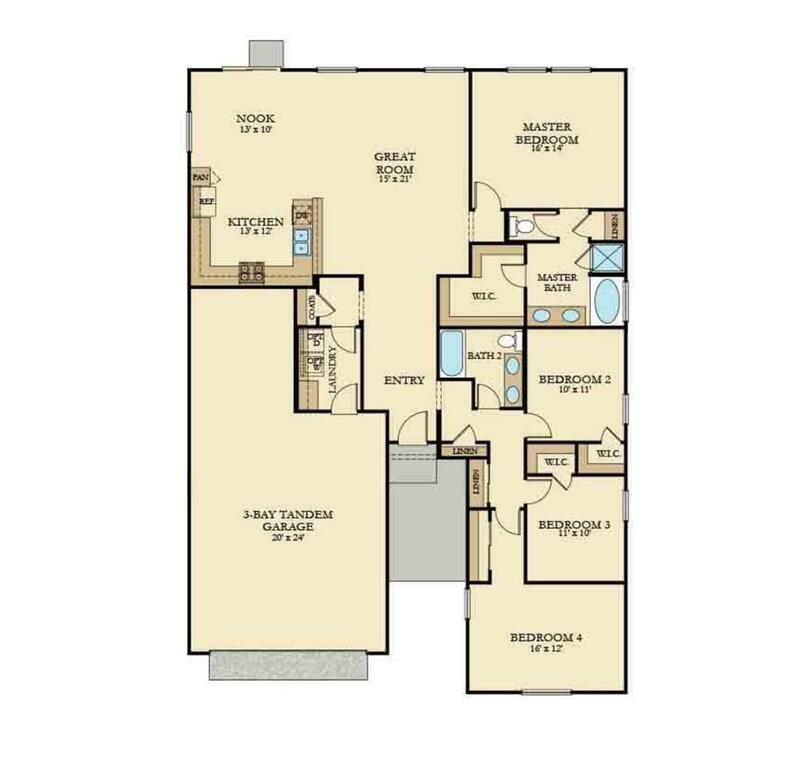 A four-bedroom, three-bath floorplan that features an open-concept living area provides a smart layout. The Great room opens to the kitchen and dining area, providing a nice space for dinners and family time. 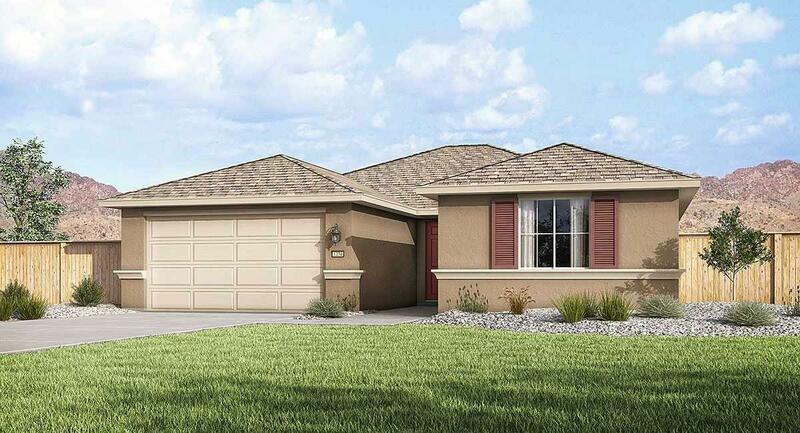 Beautiful floor plan close to shopping & downtown Carson City. A short drive to Tahoe. Laundry room is located out of sight off the three-bay tandem garage, which provides ample storage space. Est completion 1/31/19 Extended tile in the great room.